More than 1,000 people swear by them! Honestly, one of the biggest hinderances to packing a lunch (for me) is not having the right container. 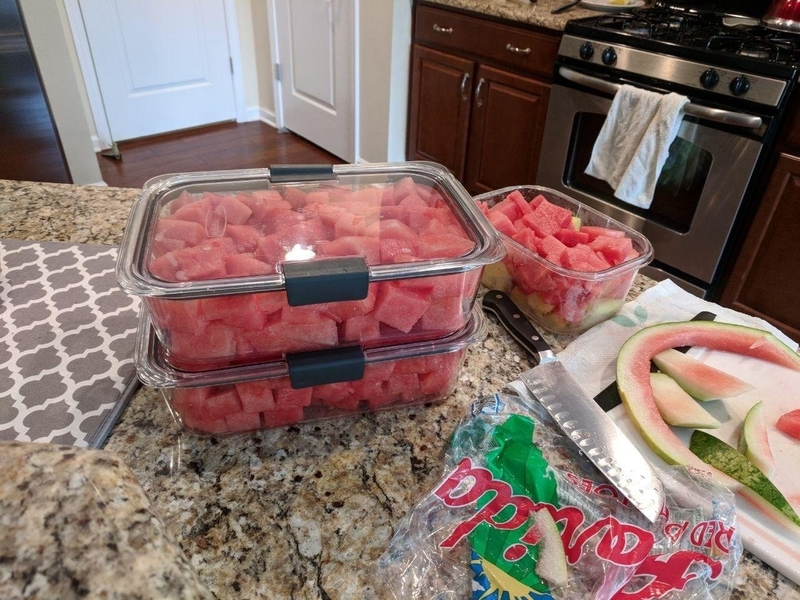 I have tried so many different kinds (bento boxes, glass containers, reusable takeout containers, plastic containers from popular brands, etc. ), but ceased to find the perfect one. I'd say my favorite had been the glass kind, because they don't impart or absorb any odors, and they don't stain. But they were just too heavy, especially if I packed more than one! After an unfortunate incident where I spilled pasta in my tote bag, I hopped online to look for a truly leak-proof lunch container. 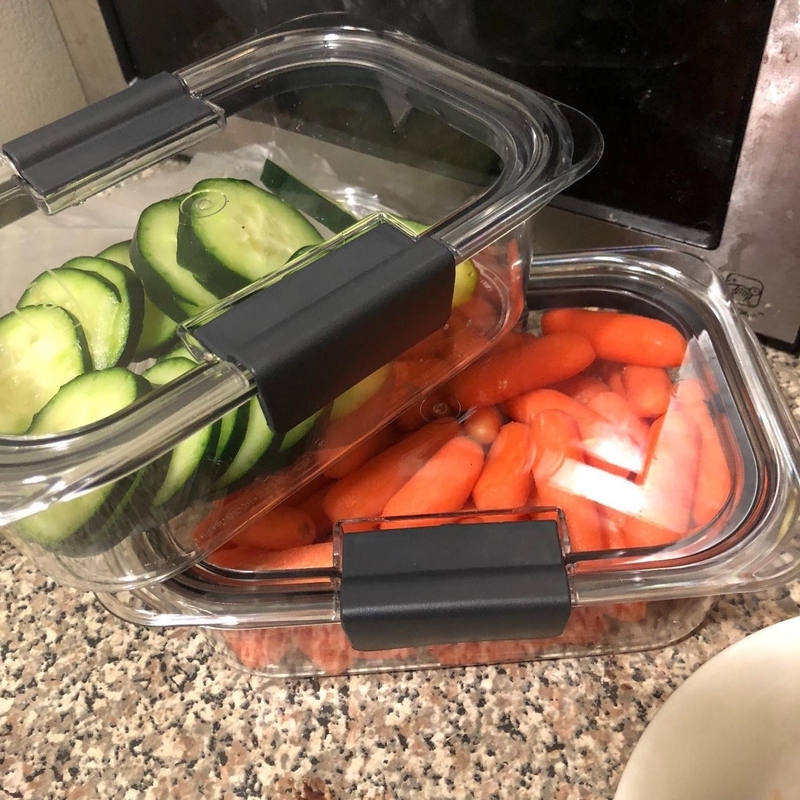 I found these from the Rubbermaid Brilliance line and ordered them — they had excellent reviews and were reasonably priced at $24.99. The 14-piece set comes with four 1.3-cup containers with lids, two 3.2-cup containers with lids, and one 9.6-cup container with lid. After using them regularly for a couple of weeks, I was quite impressed by their performance. The lid and base are both made of Tritan plastic, which is durable and shatter-resistant. They're completely odorless like glass but a bit more lightweight, and the clear plastic doesn't get cloudy or stained by heavy sauces. They're also BPA-free and dishwasher-, microwave-, and freezer-safe. And as a bonus, the crystal clear appearance makes food look a lot more appetizing! 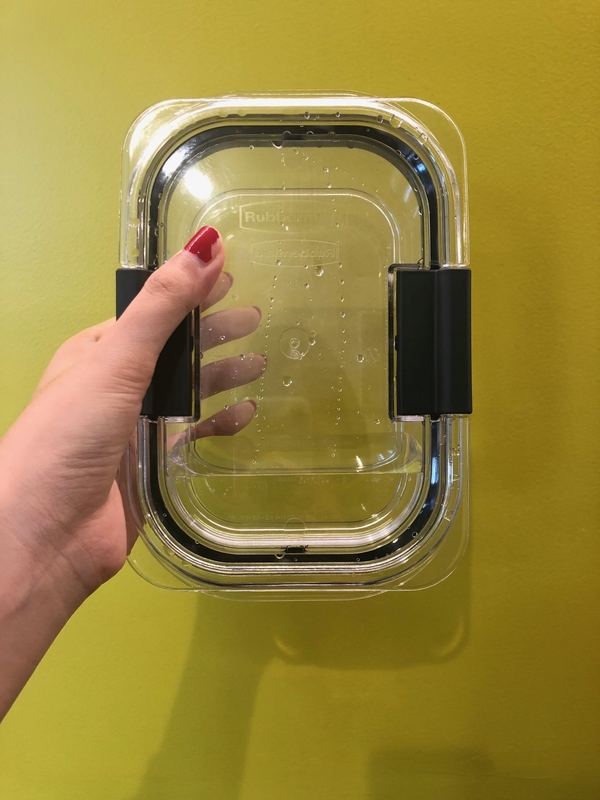 These containers feature convenient air vents under the latches, so I don't have to open the entire lid to microwave my food, which prevents splatters. Perhaps my favorite feature? The fact that they don't leak — AT ALL!!! I'm clearly not the only person infatuated with these containers. 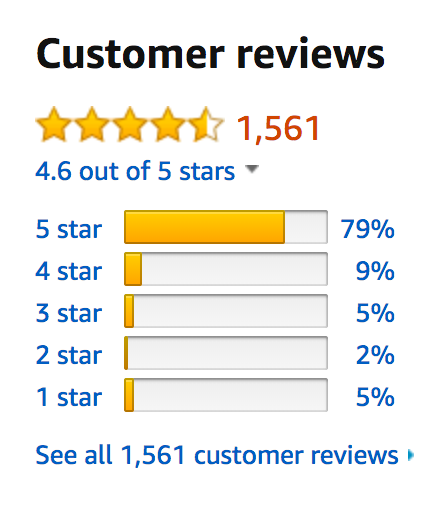 They've got over 1,500 reviews on Amazon and a 4.6-star rating. Check out some of their most promising reviews below. "These are absolutely amazing! They remain crystal clear even after a week in the fridge when chili in them. I take them to and from work and then they go in the dishwasher. They really take abuse well and still look new. These are solid, sturdy, easy to clean, and do not harbor bad smells. They even have vent holes so you can microwave in the container without splatter. These are hands down the best storage containers I've ever owned. I definitely recommend. Even people in the office comment on my fancy containers." 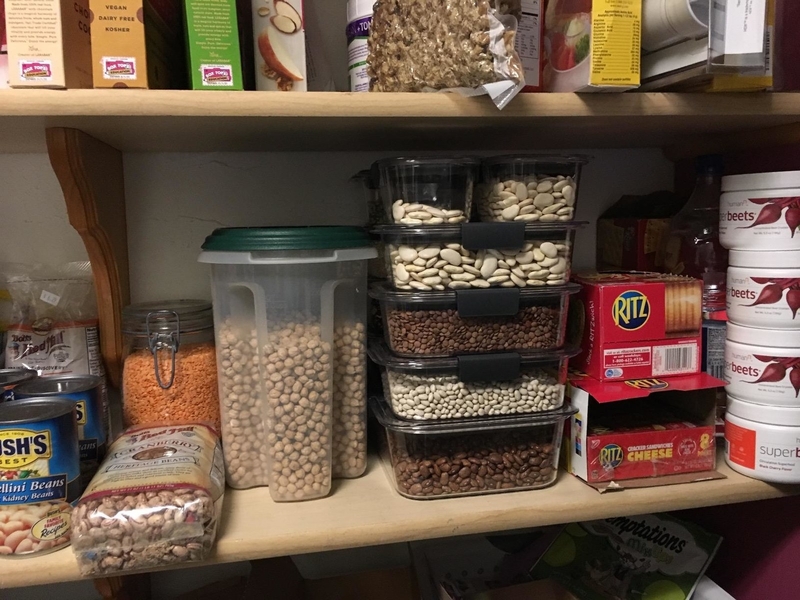 —Lisa M.
Because they're airtight when closed, some reviewers even use them to store dry goods and produce to keep them fresh for longer. So if you're still searching for the perfect lunch and storage containers, these are ~clearly~ the right choice! Get a 14-piece set from Amazon for $24.99. Or, get a 10-piece set from Amazon for $18.67.